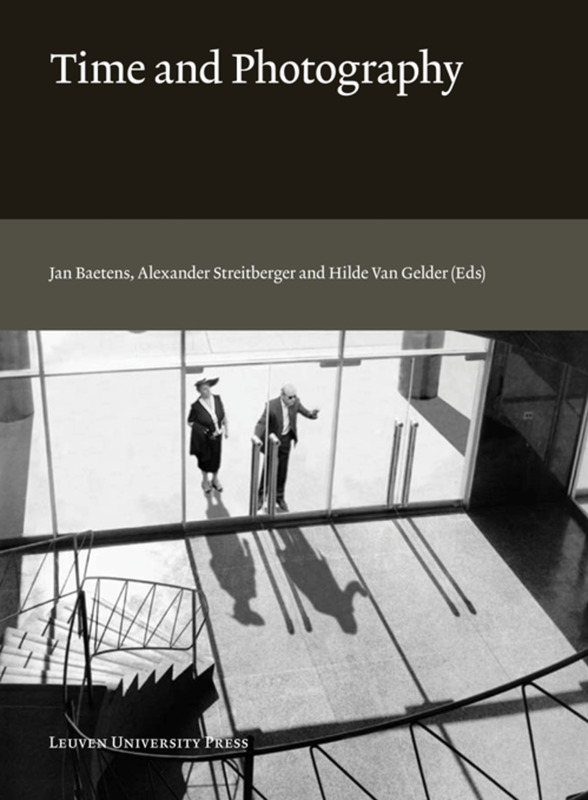 New perspectives on Belgian Surrealism and the photographic practices of Marcel Mariën. Marcel Mariën (1920–1993) was a key figure of Belgian post-war Surrealism. 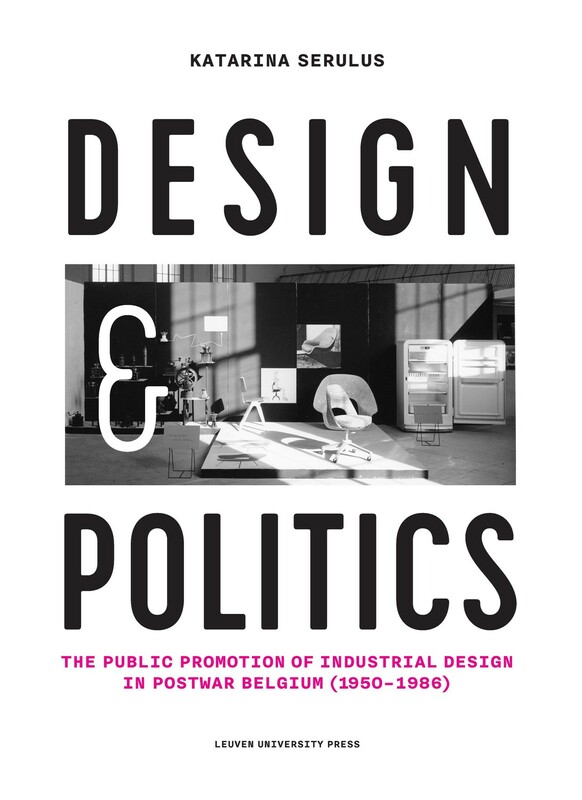 He is widely acknowledged for his landmark work on Belgian Surrealism and his collaboration with future Situationists like Guy-Ernest Debord in his journal ‘Les Lèvres nues’. 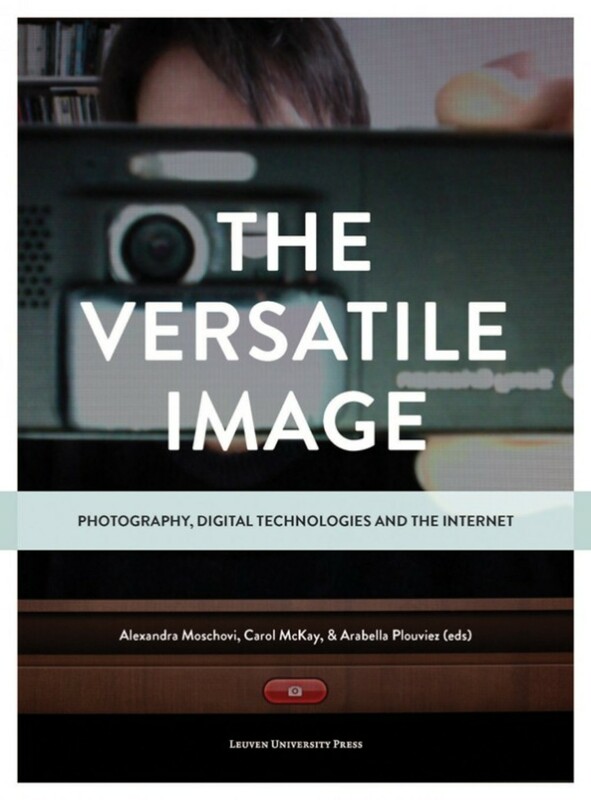 Nevertheless, Mariën’s texts, collages, photographs, film, and (art?) objects have to date remained understudied. 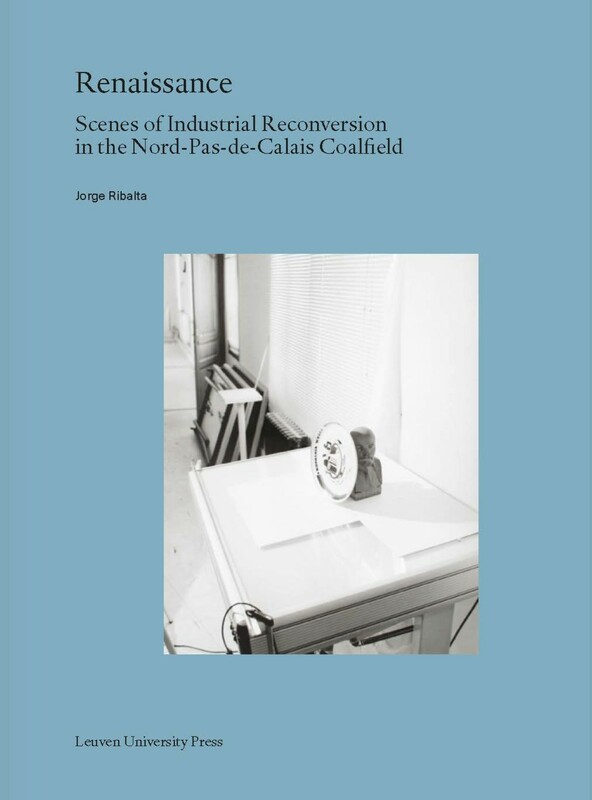 This is the first volume devoted to Mariën's photographic work. 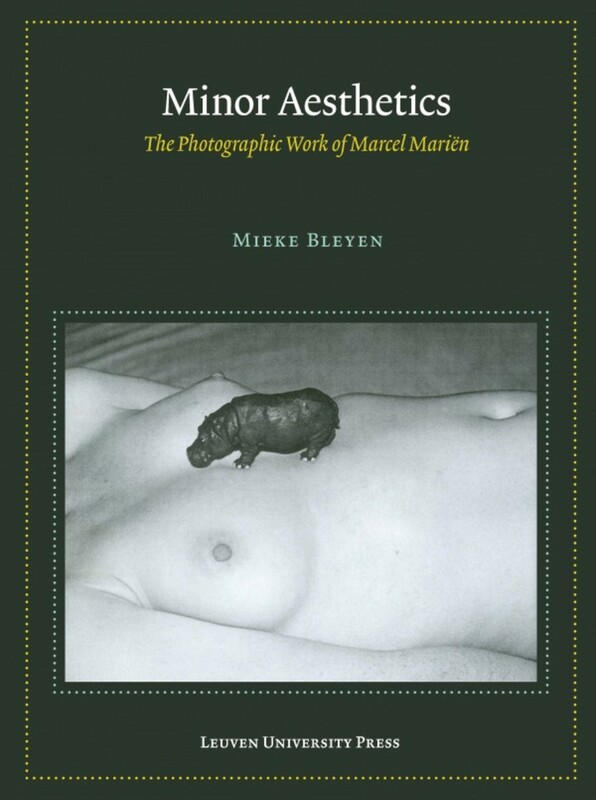 Through a series of close readings, Mieke Bleyen connects the collage and photographic practices of Mariën with his wider oeuvre, particularly with his archival and editorial activities. 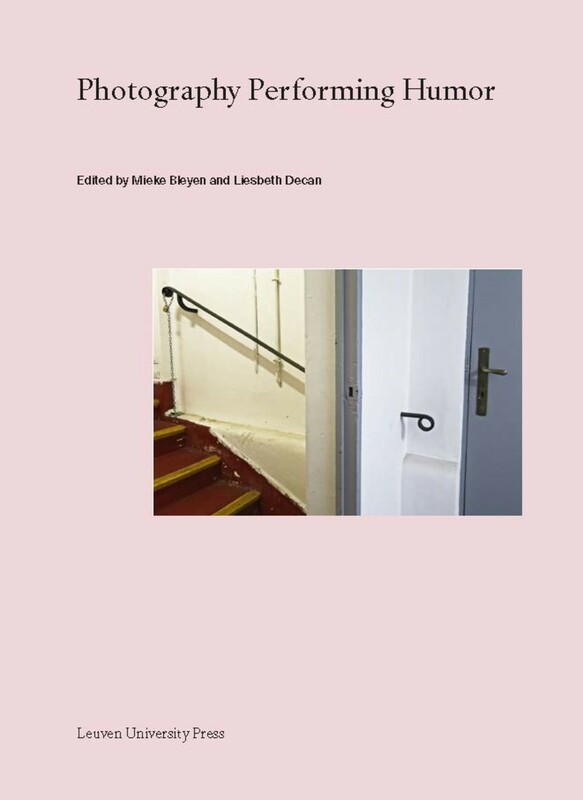 By applying Gilles Deleuze and Félix Guattari's concept of the ‘minor’, this book proposes an alternative reading of Mariën’s anti-aesthetics and focuses on the affective range of his work. The figure of Mariën also serves as a case study that offers new perspectives on Belgian Surrealism's relation to mainstream Surrealism and the role of photography within Surrealism. 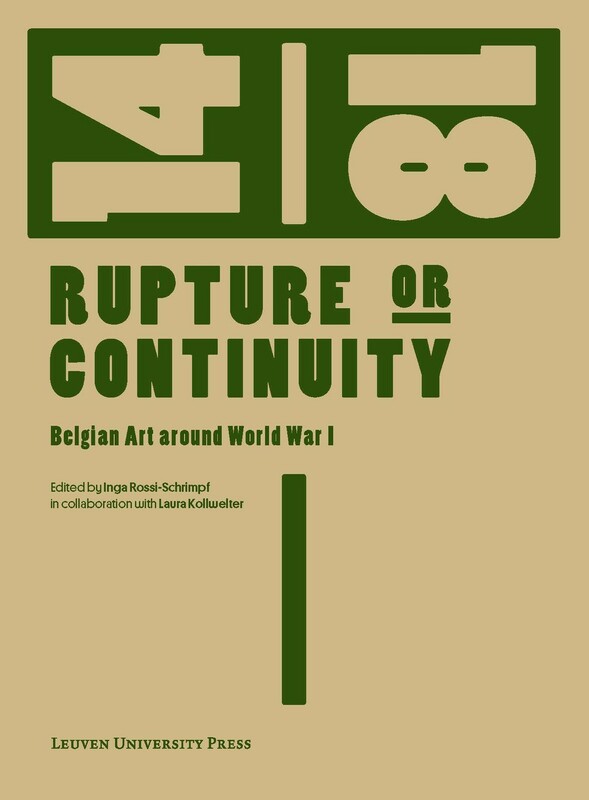 This volume, moreover, raises a critique on ‘major’ art history's conception of time as linear progression and argues instead for twisted and extended temporalities in the case of Marcel Mariën. With previously unpublished images from Mariën's private archive. A Minor History of Art? Angèle Laval: a model of minor writing? 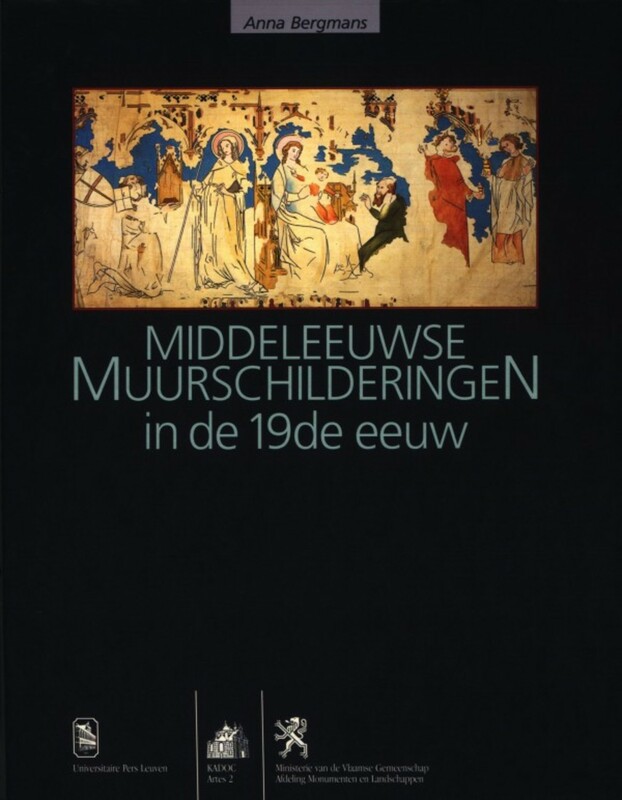 Mieke Bleyen is a postdoctoral researcher at the Lieven Gevaert Research Centre for Photography, Art and Visual Culture and the Institute for Cultural Studies at the KU Leuven. 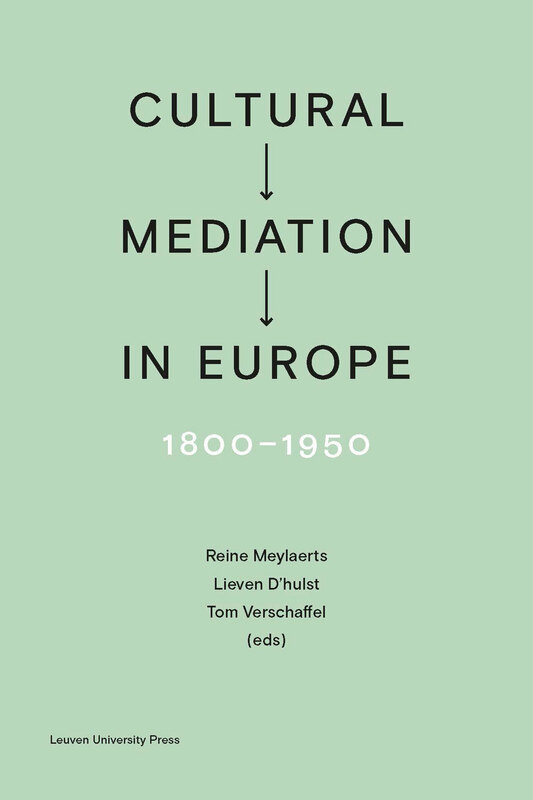 KU Leuven-;based scholar Mieke Bleyen succeeds in integrating several important achievements in 'Minor Aesthetics: The Photographic Work of Marcel Mariën'. 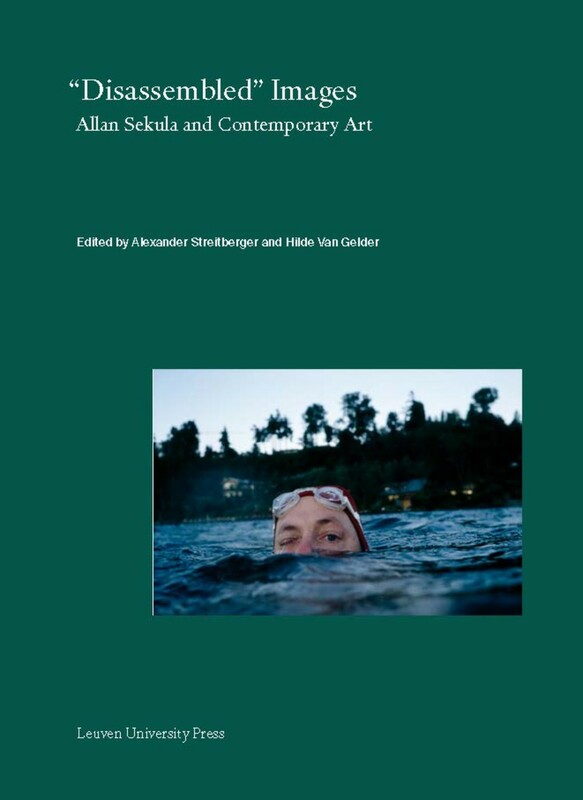 Within the first study dedicated to the photographic practice of a prolific Belgian Surrealist (1920-;1993), she raises a number of pertinent questions, such as the importance of queer studies and feminist criticism for a better understanding of Surrealist visual arts. 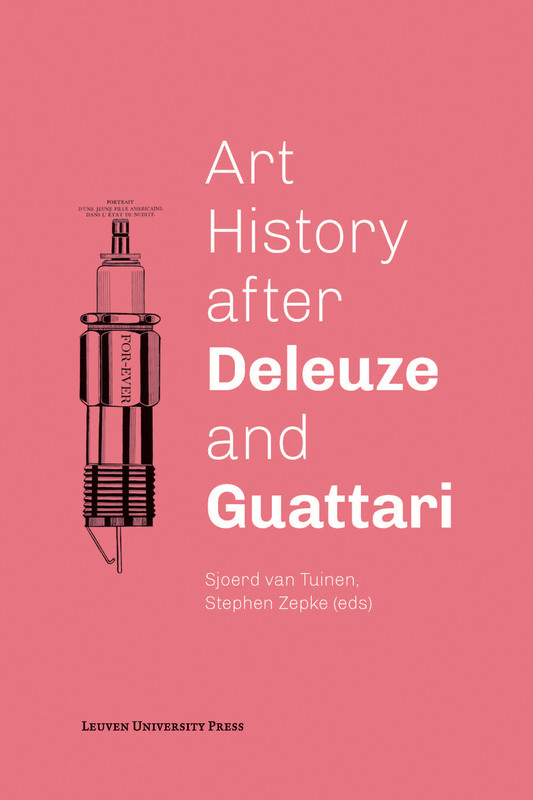 Additionally, as the title suggests, Bleyen develops a strong theoretical argument through the notion of minor literature, grounded in the writings of French philosophers Gilles Deleuze and Félix Guattari, to unpack different pressing issues in the scholarship concerned with art history, including its problematic insistence on interpretation and linear progression. 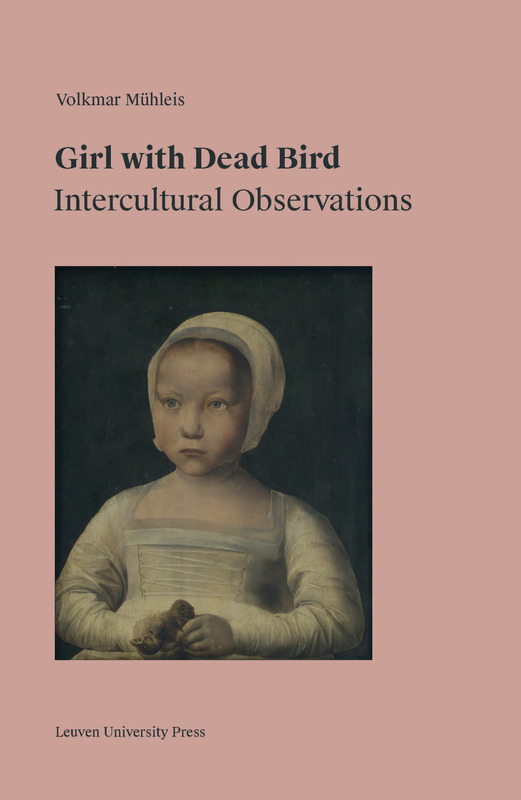 Bleyen combines rigorous archival research with a solid critical enquiry to put forward a rich and referential volume that can be engaged with as a valuable source of information and otherwise inaccessible visual material, as well as a welcome instance of a more inclusive approach to the work that is not easily fitted in the existing art historical categories.